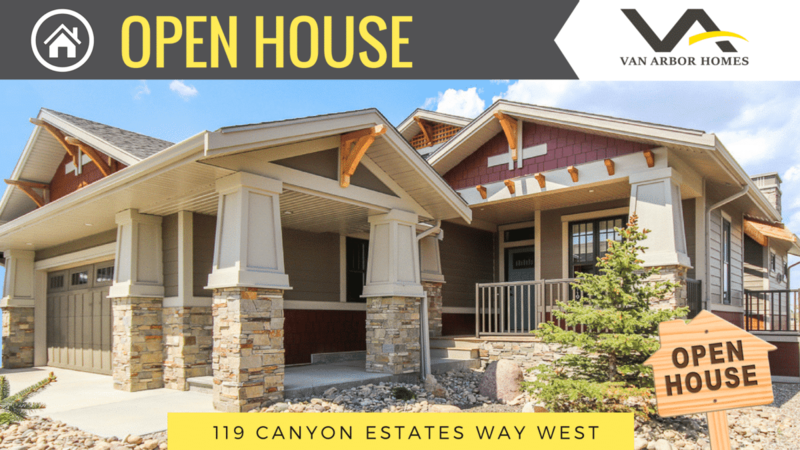 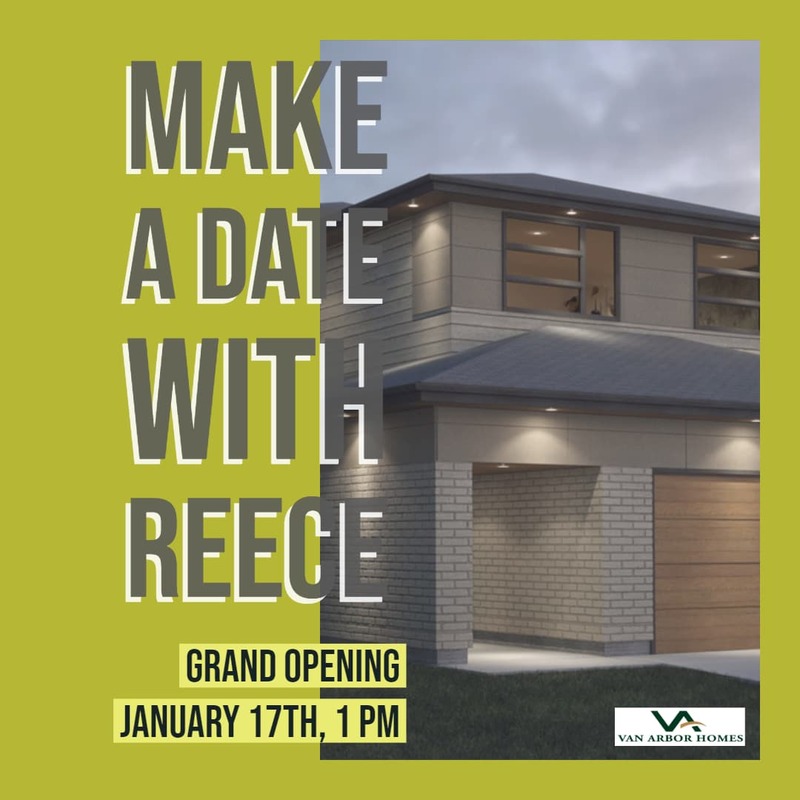 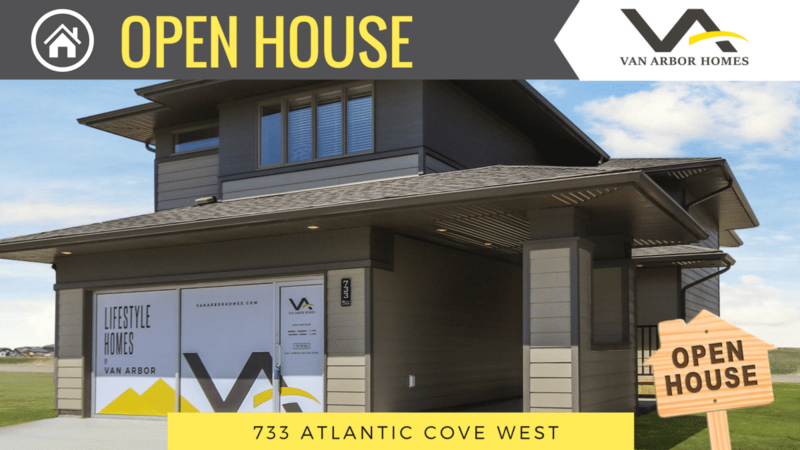 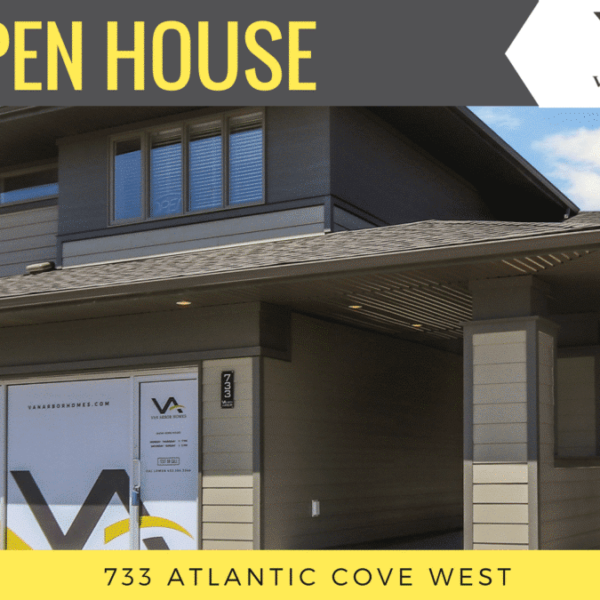 OPEN HOUSE – BRAND NEW BI-LEVEL by Van Arbor in The Crossings! 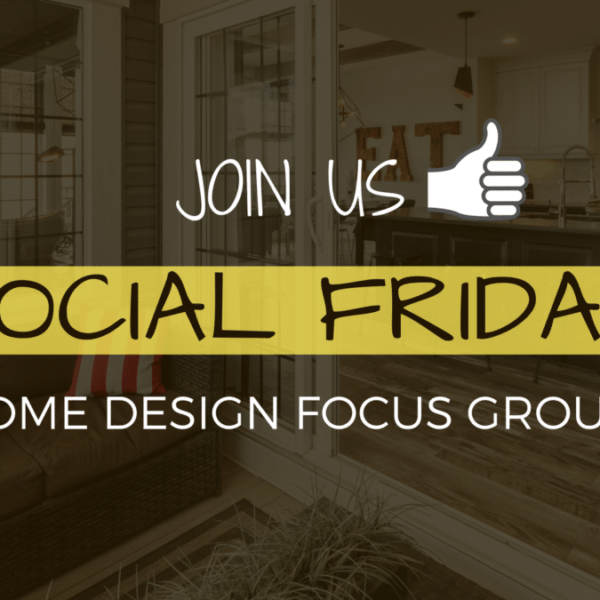 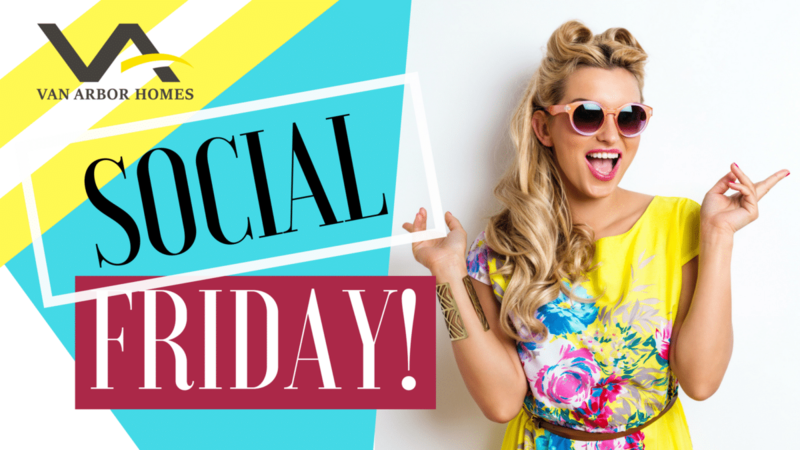 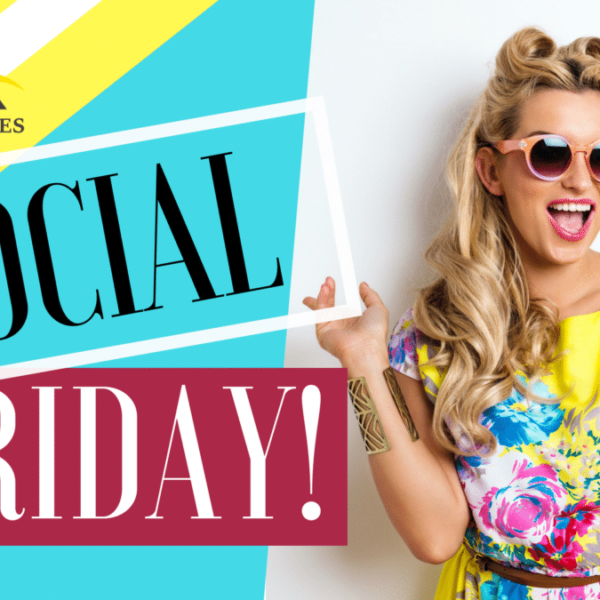 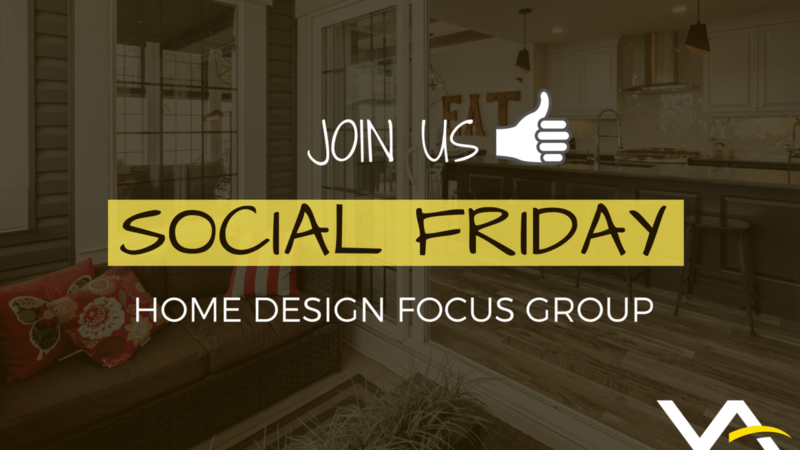 You’re invited @ Van Arbor Social Friday! 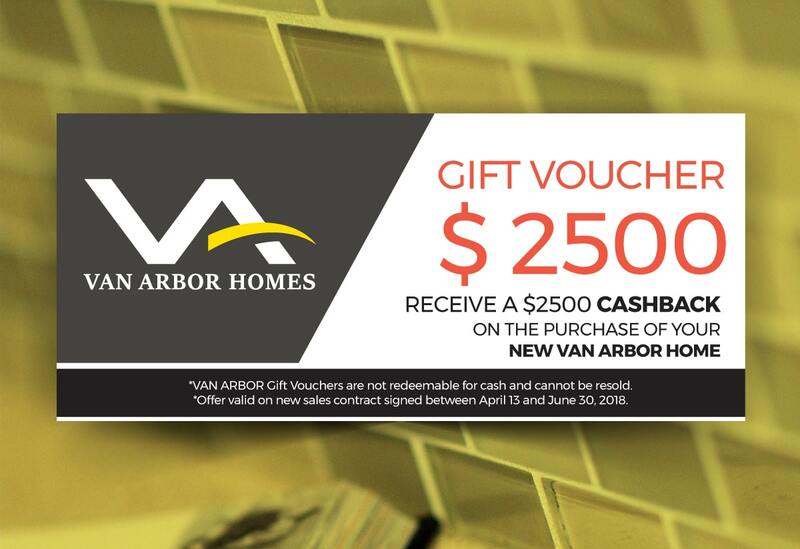 Redeem your $2500 Van Arbor Cashback Voucher! 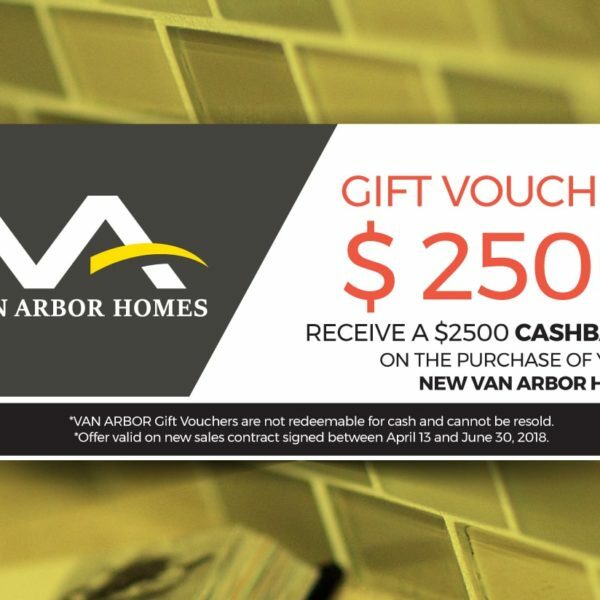 VAN ARBOR HOMES © 2019 – ALL RIGHTS RESERVED.